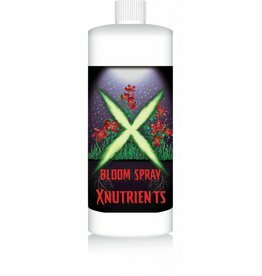 Bloom Spray is specifically designed for the flowering or fruit stage. 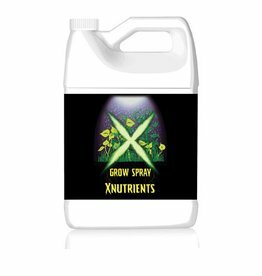 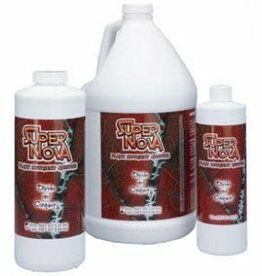 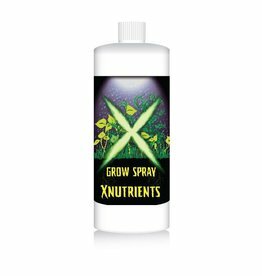 Grow Spray is a power packed nutrient spray to be applied to a plant's leaves prior to flowers or fruit. 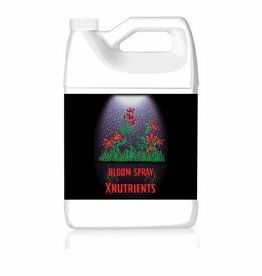 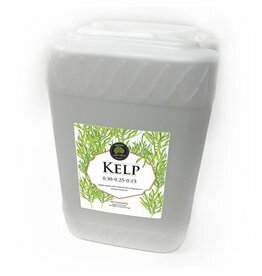 It can be used in soil or hydroponic systems and alongside other nutrient products.